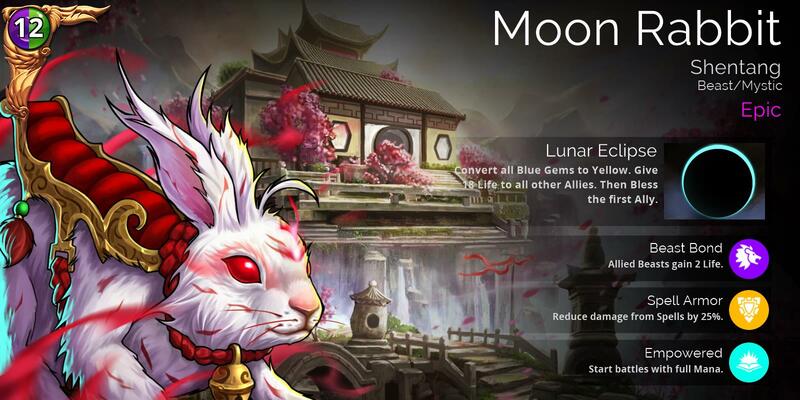 The Moon Rabbit will be available this week for 400 Glory in the shop as well as in Event Chests, and will appear in Glory, Gem, and Guild chests in 3-4 weeks’ time. 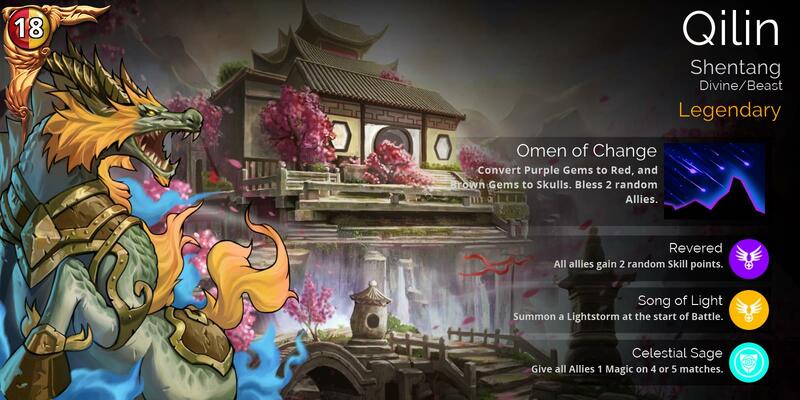 Qilin will be available exclusively in Event Chests this week, and will make her way to Glory, Gem, Guild, and VIP chests in the usual 3-4 weeks. 0 Comments ON " Lettuce Pray "